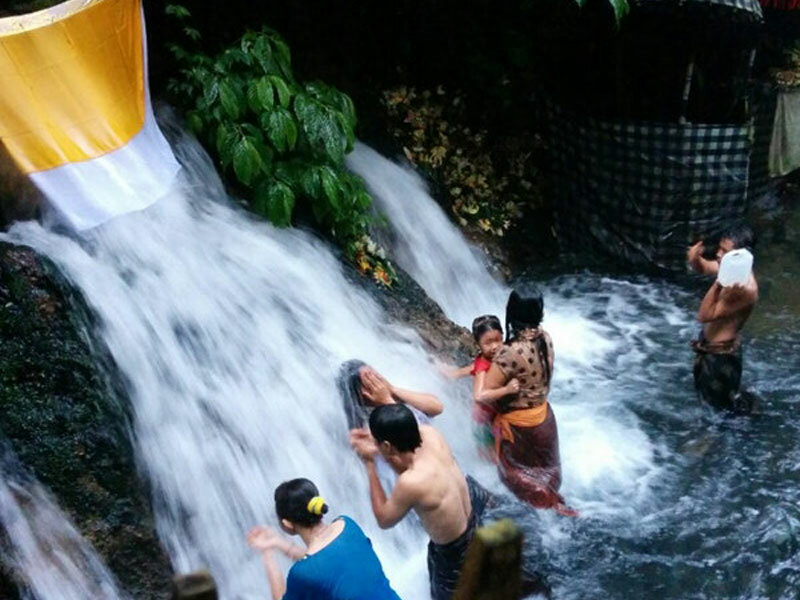 In addition there is also a spring in Sebatu which considered as a sacred place by local residents and often used by Balinese and tourists to perform ritual purification (melukat). Melukat is part of the execution of Manusa Yadnya ceremony, which has the purpose to cleanse and purify the person inward and inner. Melukat comes from the word “lukat” in Kawi-Bali means cleaning and purifying. 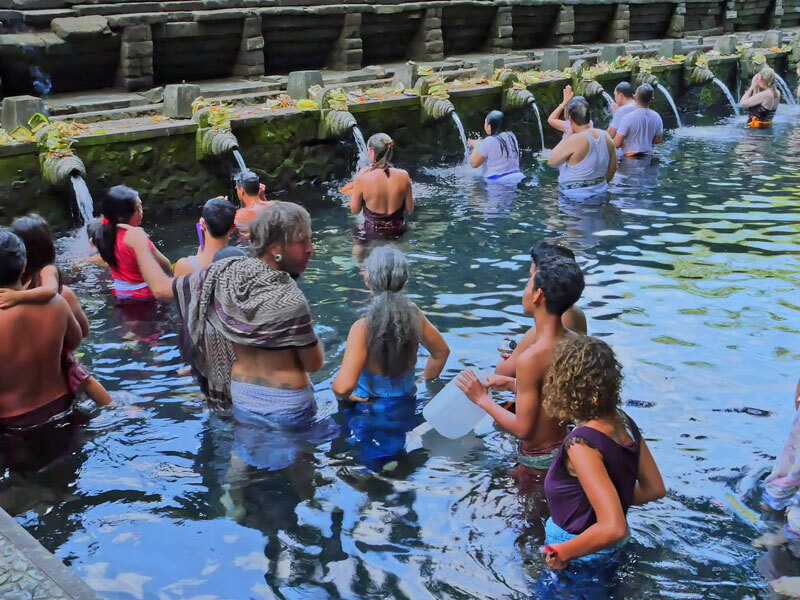 Implementing Melukat ritual is one of effort to cleanse and purify our body, mind, and soul in order to get closer to the God. A unique traditional only at Sebatu , will be held between June and July , let’s come and stay at Pondok Sebatu Villa to see this ceremony.